If you are a teenager, there can be limited opportunities to earn cash for your skills. Some talented young musicians, though, have discovered how they can make money on Musical.ly. For the benefit of anybody over the age of 21, we recently profiled Top 20 Musical.ly Influencers Who Have Built Small Media Empires for Themselves. In that article, we explained what Musical.ly is, and profiled some of the hottest young talents who star on the platform today. DMR has tried to curate statistics relating to Musicl.ly, although as they observe, it can be much harder to find hard facts and figures about Muscial.ly than for the more prominent social networks. However, DMR reports that Musical.ly currently has 200 million users, 60 million of whom use the network each month. With an average of 13 million videos per day uploaded, Musical.ly’s young users love showcasing their talent. It must be remembered that many of these will be lip-synching copies of pop songs. With all of this interest by 13-21 year-olds, it was inevitable that brands who target this demographic would take notice. This means that there are now income opportunities for the more talented, outgoing and influential of the youngsters. 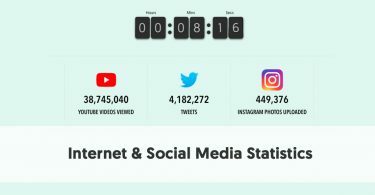 If you look at the history of many of the better-known networks – Facebook, Instagram, and YouTube, for instance, you can see some similar growth patterns. The critical difference is that Musical.ly has not yet had the opportunity to build up an advertising network alongside the social one; but, nor had the bigger-name platforms in their formative years. Of course, Toutiao, who recently paid $1 Billion to buy Musical.ly may have plans to speed up its growth and development. Musical.ly’s talented users use many of the usual methods to earn income. This inevitably includes influencer marketing. While there are only limited opportunities available for lip synchers, the more talented musers who create original music, have quickly attracted people’s attention. The top influencers, such as those we profiled in our earlier article, tend to use Musical.ly as part of a general package. Most of them have also built a fanbase on YouTube and Instagram, and often make the bulk of their influencer related income on those sites. 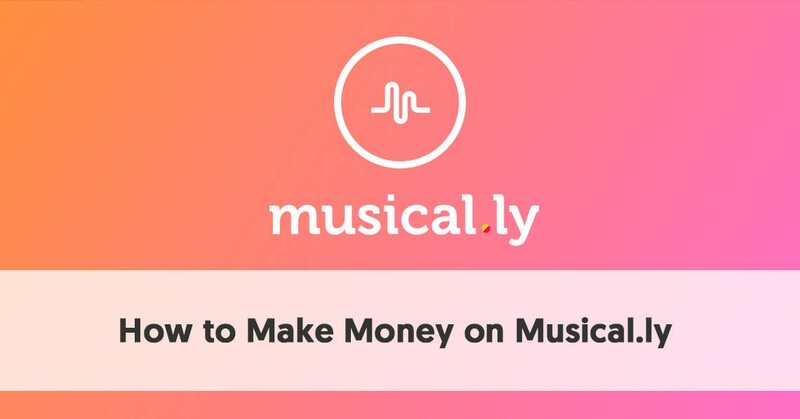 However, companies targeting teens and tweens are prepared to work with influential youngsters on Musical.ly, giving them an income in return for advertisements and product placements. Chinese entrepreneurs Alex Zhu and Luyu Yang, the founders of Musical.ly, have no problems with the platform’s stars making a living online. Zhu told Forbes in an interview in 2016, "We definitely see monetization as a super important topic... to build an ecosystem to make sure that those top influencers have financial incentives to stay." CocaCola was one of the first companies to see the promise of aligning itself with Muscial.ly talent. 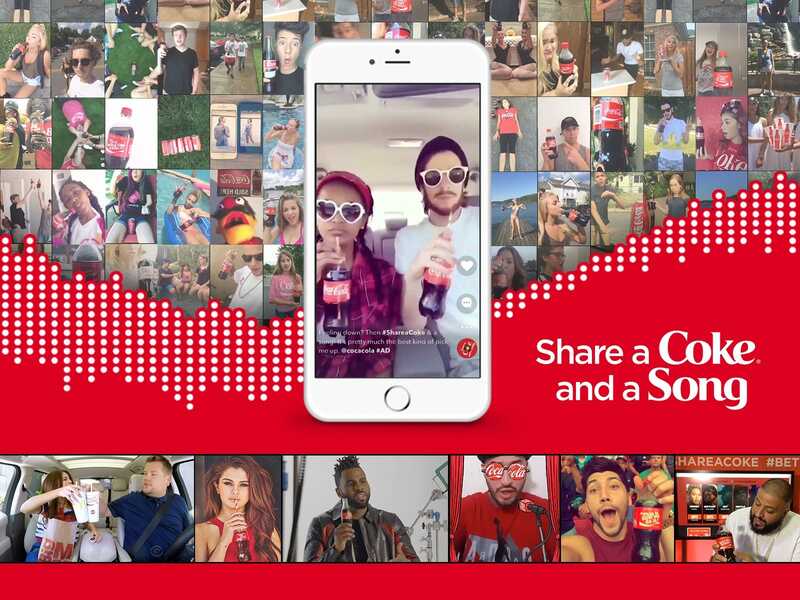 It invited users to post videos of themselves drinking Coke, using the hashtag #ShareACoke. This resulted in young fans posting one million such clips in just 12 days. One of the top muser’s is Ariel Martin, aka @BabyAriel. Ariel has over 20 million Musical.ly followers. She has now turned it into a full-time job and works with brands such as Sour Patch Kids and Universal Studios. She does operate a multi-platform campaign, working on Instagram, Snapchat, and YouTube as well. 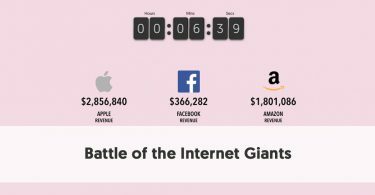 It is not uncommon for the top deals across the three platforms to generate six-figure incomes for the musers. Of course, the secret to success on Musical.ly is the same as every other social network. You need to be forever engaging. If you want to make money on Musical.ly, you first need people to notice you. You don’t even have to be musically talented. Quite a few of the more popular acts still lip synch, and some have expanded their repertoire into comedy. Companies have been willing to pay $200 to $20,000 per branded video promoted by influencers, depending on the individual’s level of influence. But the most natural way for the talented performers to make money, however, is on Musical.ly’s live streaming app, Live.ly. Live.ly burst upon the world in mid-2016. According to Musical.ly, the top 10 performers made on average $46,000 over a two week period in those early days. Bart Baker earned $30,000 from his first dozen performances. If you earn money through Live.ly, you do have to share some of it. Apple’s iTunes takes a 30% cut, and then Muscial.ly takes a further 20%. Presumably, Google has a similar arrangement as Apple does for payments made through the Android app. Lauren Godwin discovered the benefits of performing on Livel.ly. She can take in $40,000 a month for her Livel.ly performances, making $600 to $3,000 per performance, depending on how long she performs. The youngsters who use Livel.ly can buy virtual coins – 100 coins for $0.99. When viewers like a particular performance on Livel.ly they can use their virtual coins to buy emoji which pop up on the screen during a live performance. These emoji come at a range of prices, from five cents for a panda head up to $50 for a blue creature with a halo, wearing a pink dress. The more somebody is prepared to gift the performer the more prominent their name displays on the screen for everybody to see. The better performers encourage their followers to support them. They give a shout out to their more generous fans. This appeals to the youngsters who watch these videos. They love the public praise they receive if they make a significant enough donation. Plus there will always be the collectors, who deliberately aim to buy one of each available emoji. 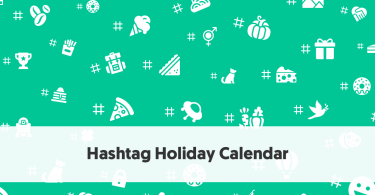 The shout-outs can generate even more than the virtual emoji gifts can. Viewers quite often buy their stars gifts, just so they can hear their heroes shout-out their name. The more organized musers include honors boards on their pages showing everybody who their top contributors are. To the hip youngsters of Generation Z, this is a form of a pay-to-play system. They are happy to pay their virtual dollars (using real cash of course,), to be part of the experience. The nearest their parents got to public recognition like this came with old-style telethons, where you saw your name flash across the screen if you made a significant enough donation. Today’s youngsters can see their name instantly appear in their “programs,” and can even chat with their heroes. Although people buy tokens to spend on emoji, technically they are buying Musical.ly Gift Points. Part of the musical.ly Gift Points Policy states that “You may exchange gift points purchased by you for Gifts to be used by you for other Users.” Technically, the fans are giving gifts to the performers. With Apple and Musical.ly keeping half the proceeds between them, this means that performers will receive $100 for every 20,000 coins that people donate to them. The service has come a long way in a short time. Initially, it was just children who supported the service, and serious musicians ignored it. As the bulk of amateurs lip-sync, one of the first things that Musical.ly had to do was to set up arrangements with major recording studios, for their music to be used. Over time several mainstream celebrities discovered the popularity of the service, and that it is where many of their fans spend their spare time. Hence, you will find that mainstream musicians like Ariana Grande, Selena Gomez, and Gwen Stefani now frequent the site. This, of course, has a snowball effect. The more celebrities see their peers operating on a service, the more likely that they will go and try it out. This, in turn, keeps their fans interested and increases their music sales.